Bored of the usual? Want to try something Different? 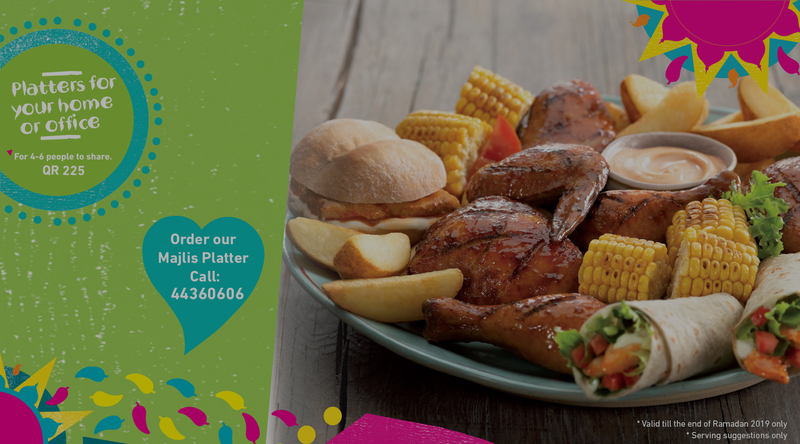 Visit Nando's and try our all-new world-famous, flame-grilled, PERi-PERi Chicken. 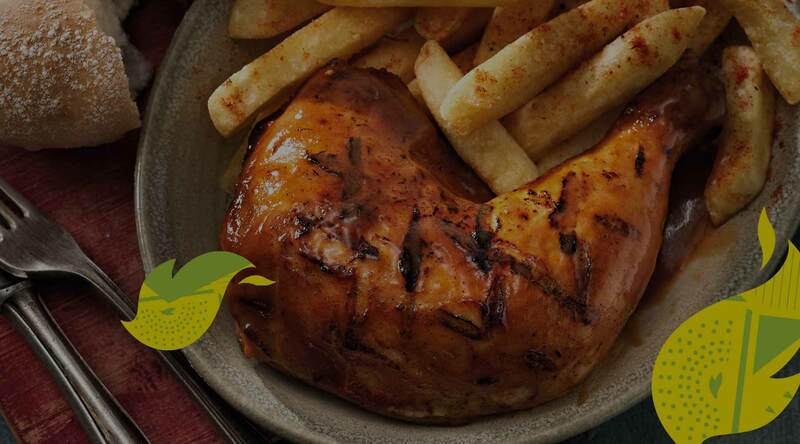 On April 31st, Nandos has sworn to go Vegan. 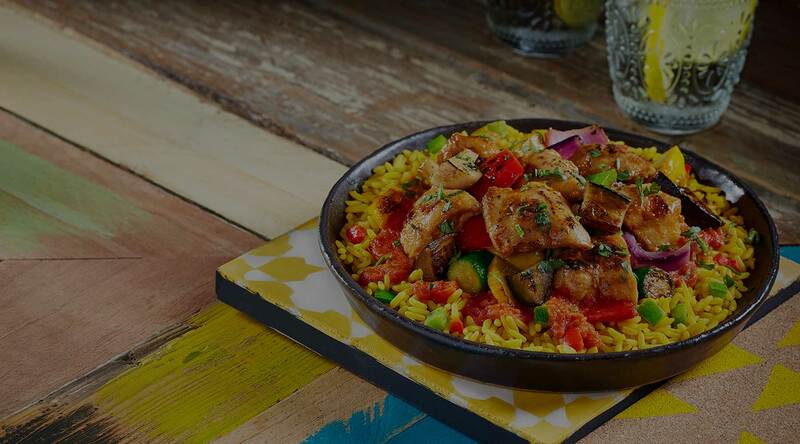 The transition from World-Famous, Flame-Grilled, PERi-PERi Chicken to World-Famous, Flame-Grilled, PERi-PERi Veggies, is going to happen, no matter what. 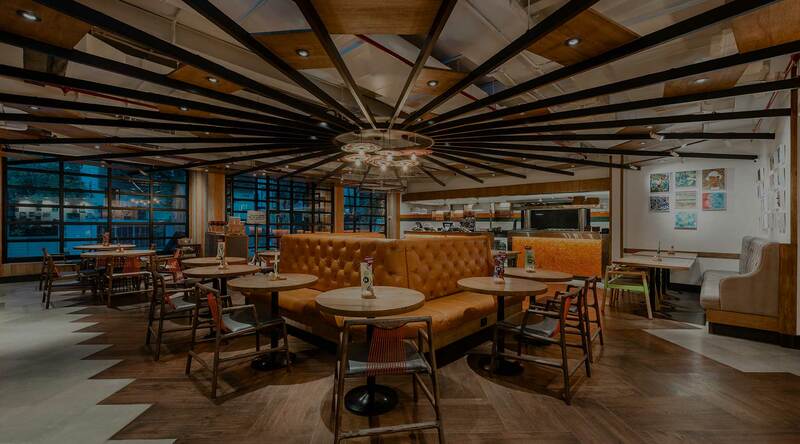 So, hurry and grab a last bite.